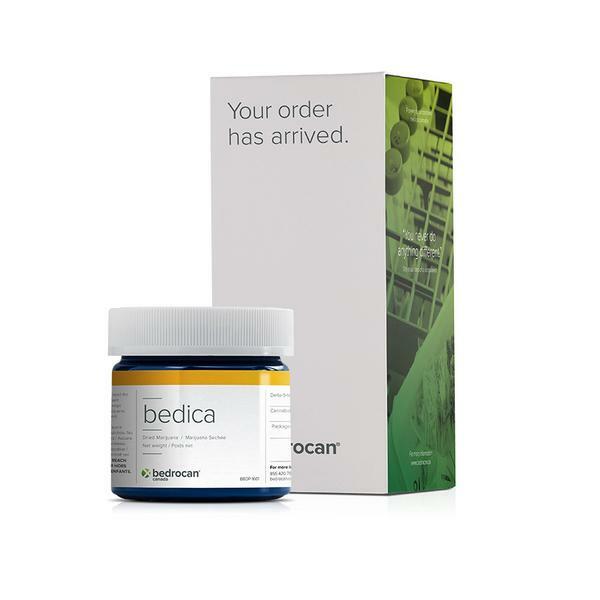 Introduced in 2011 - We developed Bedica, an indica strain, in response to mounting evidence that there was a real difference in the effects of sativa and indica varieties, with many patients reporting a calming effect from indica varieties. After analyzing large numbers of different varieties in our laboratory, we picked this plant as the most suitable version of an indoor grown Indica. Bedica contains 14% THC / <1% CBD, and was developed from a combination of Afghani and a variety called “Herijuana”.